Mukesh Kathakal has a sub title, which tells everything about this book: Jeevithathile Nerum Narmavum. Actor Mukesh unravels in this book, the laughter in his life. 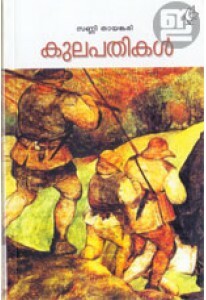 Foreword by Abraham Mathew. This books is always on Indulekha's Best Seller list.